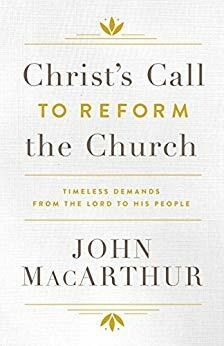 John MacArthur holds nothing back in his latest book, Christ’s Call to Reform the Church. MacArthur takes Christ’s letters to the seven churches found at the beginning of Revelation and examines them one by one relating them to Christians and churches today. As the title states, MacArthur advocates for a modern day reformation and gives us the simple formula to make it happen. MacArthur states, “The issues that corrupted church in the first century are the same threats facing the church today: idolatry, sexual immorality, compromise with the world and its pagan culture, spiritual deadness, and hypocrisy” (35). This is why he looks at Christ’s praise and condemnation of these seven churches. There is truly nothing new under the sun. A couple of key features readers will find in this book is a helpful dose of history and a heavy emphasis on Scripture. These two things should be expected given MacArthur has written an entire New Testament commentary set. These are incredibly helpful features though. Readers gain a greater understanding of the churches being written to as MacArthur touches on their history and location. They also gain greater clarity as He connects Christ’s words to the churches to other portions of Scripture. 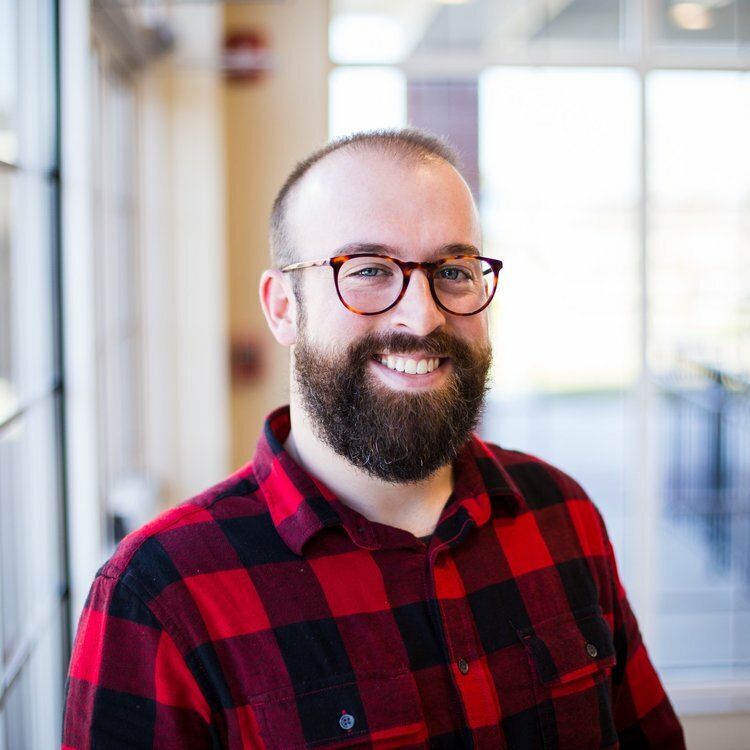 From this work, we receive a challenge to see how we relate to each one of these seven churches personally and to examine our corporate gatherings. It would be hard to walk away from reading this book without seeing yourself on some of these pages. My only critique of this book is that I would have enjoyed a bit more application from MacArthur and that is a minor gripe. What’s the solution MacArthur offers as he advocates for a modern reformation? Churches need to return to the five solas of the reformation: faith alone, grace alone, Scripture alone, Christ alone, for the glory of God alone. The sins of the people are not new and the solution is not new, but it is needed. MacArthur gives great exposition on Christ’s letters to the seven church in Revelation and he doesn’t hold back in calling out the sins he sees. We all should seek to treasure Christ more and Christ’s Call to Reform the Church is a great resource to inspire us to do so. Disclaimer: I received a free, digital copy in order to give and honest, unbiased review.